Senate is going to strike down internet privacy rights for consumers. I know this is for US but could the canadian government also follow in their footsteps? i should have posted this in current events. is there an way i could move this to current events or delete this to post there? I know this is for US but could the canadian government also follow in their footsteps? 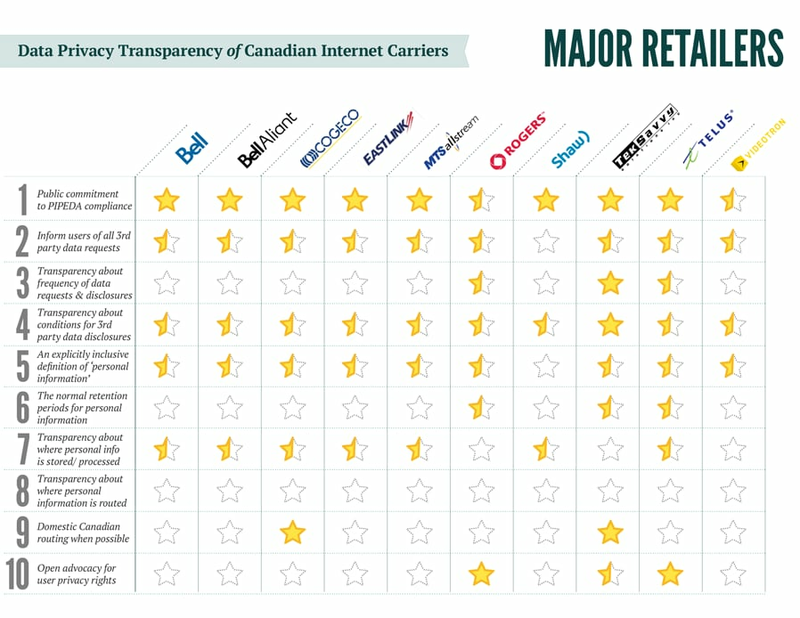 Canadian ISPs have been selling your information for some time now. None of the privacy laws prevent it, but they are supposed to inform you when they use your information this way. But none of them do. Could this be why I keep getting texts and emails from "hot mamas" looking for fun? You know they are probably old men in an Indian call center somewhere? But hey, if that is your thing . . I don't judge. So basically, Me thinking that my privacy was being protected was wishful thinking? Would getting a VPN help in protecting my privacy? In the internet age, you are not a consumer, or a subscriber, or a citizen - but you are a dataset. An entity that can be analyzed for your thoughts and preferences and turned into a commodity. Yes, beautifully wishful thinking. Sad, but that's reality. Yes, a VPN like the Opera or Tor browsers will help. Using alternate DNS from your ISPs can also help, but not always. A full time VPN is best, running a UDP link and high strength encryption. It's sad, but that's the way life is now. You don't have one night stands without a condom, and you don't assume your interaction on the internet is any less risky. why is my reply appearing twice? You might have hit 'refresh' while it was still submitting your post. That makes it happen twice. You can delete one of them if you like. As soon as another post is added, it's too late to do that.